Kevin realised his passion for flying in 2006 when he took a 90-minute experience flight from Perth Airport in a flexwing microlight! “It was just superb! – My friend and I had spoken about the possibility of learning to fly while we were at work – 100 miles offshore on an oil rig! When we came home on leave we gave it a go, and never looked back! I gained my NPPL license that year and bought a share in a flexwing microlight, I flew her far and wide, and had some great times especially when visiting the West Coast of Scotland – Truly Stunning”! Two years later Kevin had the opportunity to experience a flight in a Gyrocopter and decided to take up the training for his PPL(G). “Flying a modern factory built Gyrocopter or Autogyro as they used to be known as, was the icing on the cake for me as it filled a gap for my desire to become a helicopter pilot”. 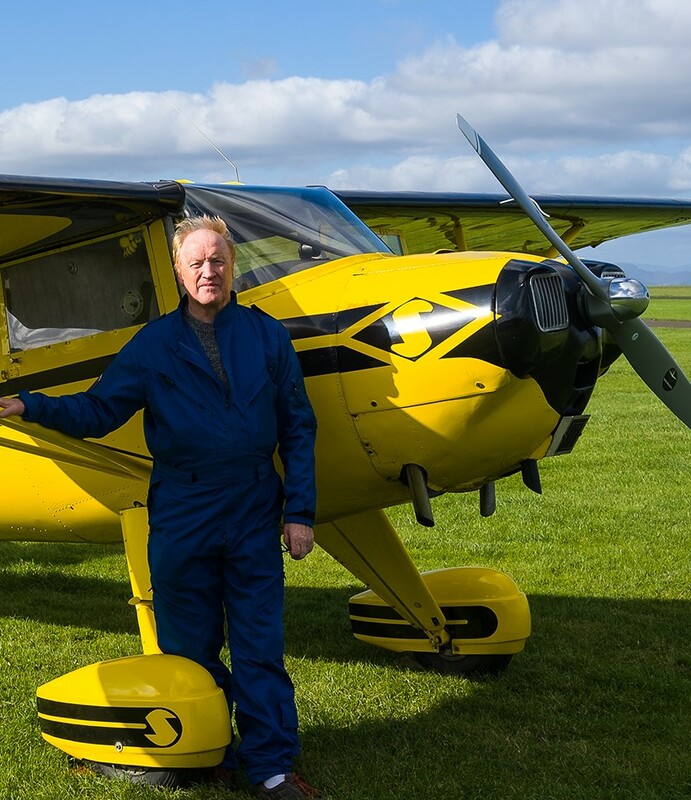 Kevin enjoyed flying gyros so much that he went on to become an instructor, and joined the “Gyrocopter Experience” group of instructors and currently operates Scotlands’ premier gyroplane training organisation. 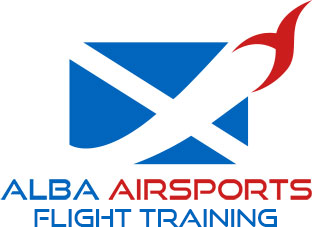 Kevin also added the Flexwing and Fixed Wing instructor rating to his portfolio, and now together with his team, operate “Alba Airsports”, the approved microlight and gyrocopter training providers for the “Scottish Aero Club” operating from their premises at Perth Airport. Bob started learning to fly in a flexwing microlight in 2007 shortly after he was given a trial lesson voucher for his birthday and he got his license in 2008. In 2011, after a short conversion course, he began flying fixed wing microlights as well. In 2016 he obtained an instructor rating and by the end of 2018, had logged over 900 hours on flexwing and over 400 hours on fixed wing aircraft. Now retired from ‘proper work’, Bob loves to share his enthusiasm for flying by teaching others to fly and promoting this more affordable type of aviation. Richard started flying in 1968 with the Air Training Corps. A gliding instructor for many of his early years, he soon took up the offer of a commercial helicopter course with British Airways. Richard further qualified for a fixed wing PPL during the same period and became the proud owner of a Luscombe Silvaire tail-dragger in 1990. Having worked on the North Sea as a helicopter pilot for over 40 years – accumulating some 30,000 hours – he took up gyro flying in 2012. 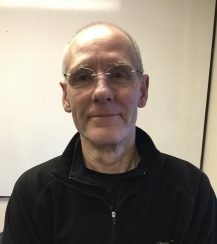 Richard took the instructors’ course in 2015 and became a fully qualified instructor in 2018.